Holidaying in Bali? 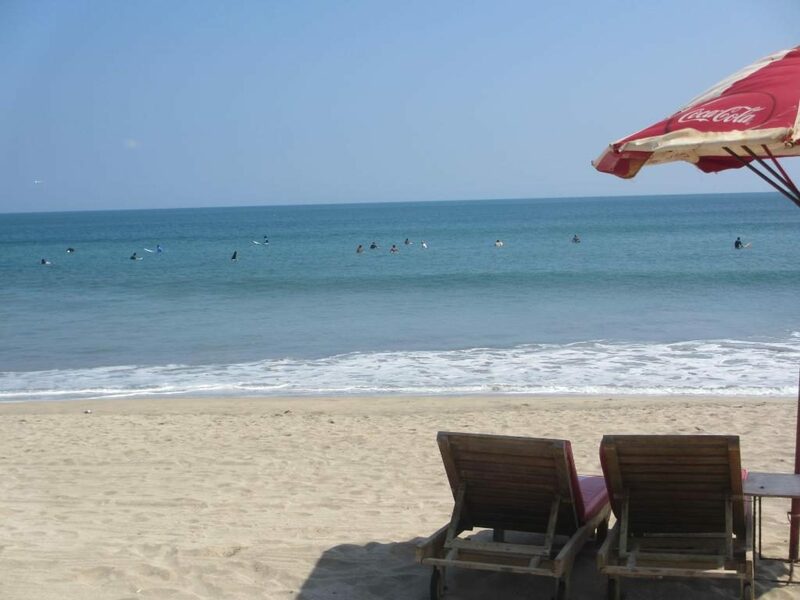 Then chances are you’re going to spend some time in Kuta, which is by-far the most popular tourist beach resort on the island. That’s where most newbies stay, because it’s close to the airport and has the greatest range of accommodation, restaurants, and tourist facilities. 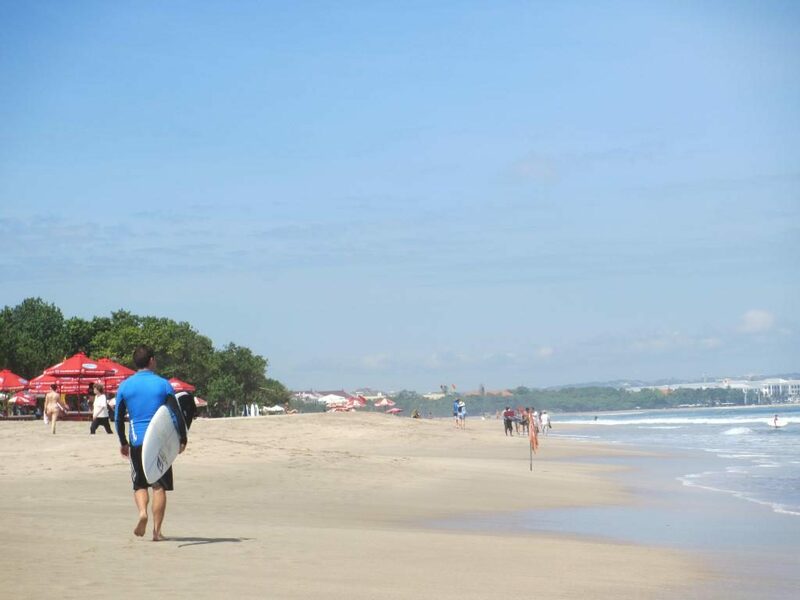 However, a lot of tourists don’t realise that along the same strip of golden sand are also the towns of Legian and Seminyak, which are both very viable options. Let’s compare the three and see which town is best for you. The best place to stay in Bali depends on a variety of factors, including budget, your outlook on life, and what you’d like to get out of your time there. For instance, a family of flashpackers mightn’t enjoying partying in Kuta as much as a couple of young uni grads, backpacking in Southeast Asia before they have to get a real job. No-one could ever call Kuta a hidden gem. This surfing paradise is packed full of tourists year-round, and for good reason. It’s a shopper’s paradise and a party town, with arguably the best beach front. There’s a ton of restaurants and bars that cater to all budgets and there are a lot of accommodation options, too – including everything from Best Western Kuta Beach to grungy but cheap hostels (you can check ’em all out at Traveloka.com). With that in mind, I’d argue that Kuta is probably the mainstream option for both families and backpackers. Though there’s likely something for everyone here; like I said, it’s overwhelmingly popular for a reason. Still has heaps of choice for all travel types – budget, luxury, backpacker, etc. Further up the beach is Legian, which is slightly less chaotic than its popular neighbour, Kuta, but still offers a huge range of restaurants, bars, and accommodation. It has less chain stores and restaurants; more cafes, market stalls, and little family-run businesses. Similarly, there’s accommodation to cater for all travellers, from luxury hotels on the main road, to hostels off some of the back streets. It was here, in Legian, that I stayed when I was backpacking through Indonesia in 2012. For that reason, I always associate it as a good choice for slightly more mature backpackers (no offence!) than the ones who tend to stay in Kuta – i.e. there’s plenty of bars, but maybe not the types of ones that stay open eye-wateringly late, so you can still get up and go for a surf in the morning without having such a huge hangover. In Lonely Planet’s guide to Southeast Asia, Seminyak is described as being “flash” and “brash”, or “the cool kids’ section of Bali”. I’m not sure whether that’s 100% accurate, but it does indeed feel like a trendier part of Bali. Even the restaurants here are more akin to what we’d find back home. Now that I’m in my 30s, I wonder if it would be more the place for me, or if I’d still rather be closer to the action in Kuta. At times, it feels like Seminyak isn’t even on the same island – let alone, sharing the same beach as the other two towns. So where’s the best place to stay? Well, there’s no definitive answer, sorry, but I’d argue that if you’re a novice traveller, you’re taking your family to Bali, or you’re just going to party, then Kuta is probably the place for you. Mature backpackers and flashpackers, might prefer Legian. I certainly did when I was in my late 20s and was backpacking on a budget. Sandwiched between Kuta and Seminyak, it’s almost like the best of both worlds. 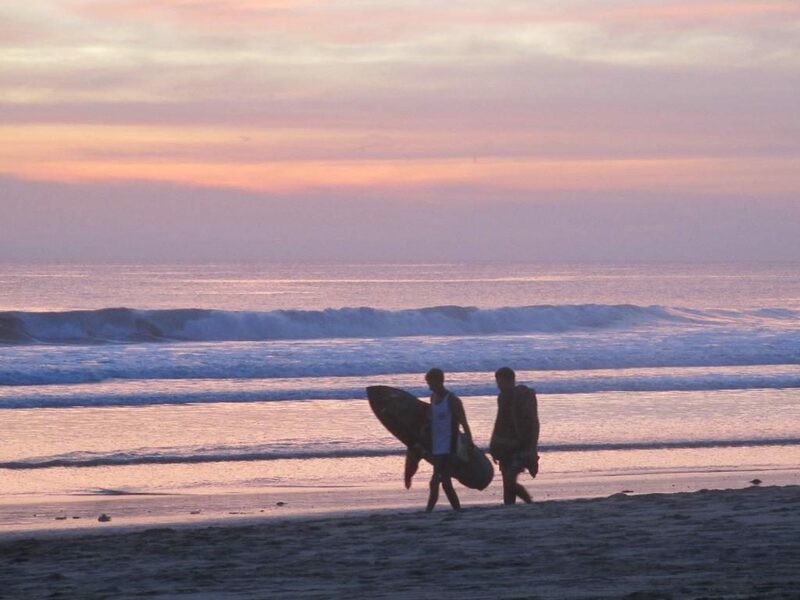 But if money is no object and you’re looking for a relaxing holiday, then Seminyak would be a good bet. Only you know what kind of traveller you are and what you’re hoping to get out of a trip to Bali (you should also check out these top 7 Best Value Hotels to Relax in Bali by HotelsCombined to complete your Bali holiday experience). Either way, I certainly hope you have a fantastic holiday. If you’ve got time, I can also recommend the town of Ubud (check out my post on its infamous monkey forest), which is like a world apart from the commercialism of these beach towns.